This self-guided trail offers you an opportunity to trace the history of the development of the sport of cricket across the county of Hampshire. Games akin to cricket have been played on the fields of England since the Middle Ages, but a game called ‘crecket’ first appears in 1598. 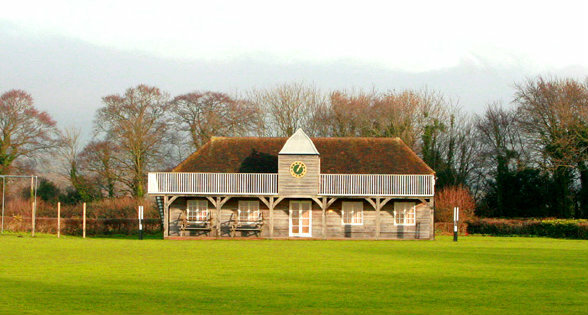 Hampshire’s own cricketing history owes much to the legacy of the Hambledon and Alresford cricket clubs and the pre-eminent players produced at Winchester College. 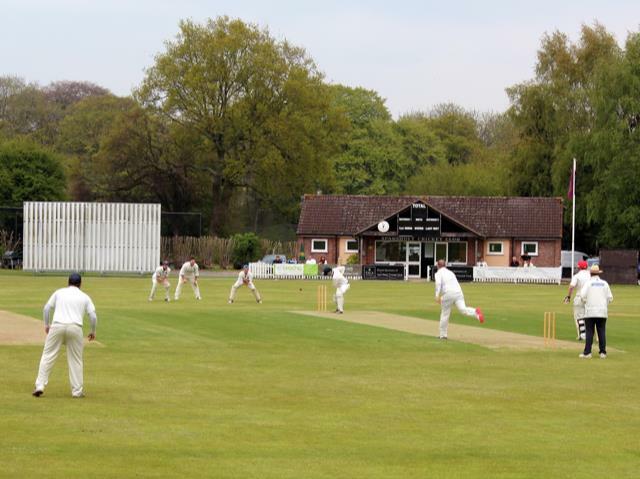 Find out about local cricket clubs – including Hambledon Cricket Club – and eateries with connections to the sport along the way. Why not make the city of Winchester your base as you uncover the fascinating landmarks of cricket dotted across Hampshire? Visit her house in Chawton and see the memorial above the place where she was finally laid to rest in Winchester Cathedral.